Item sold in auction: Internet Auction # 111. Closed On: Monday, October 30, 2006 5:12 PM. Speelman-White. 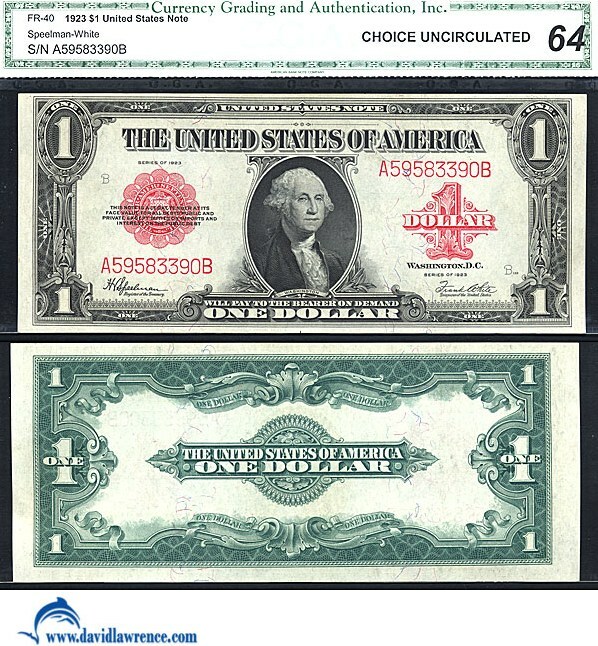 Popular type note. Nice margins and color. A great note.